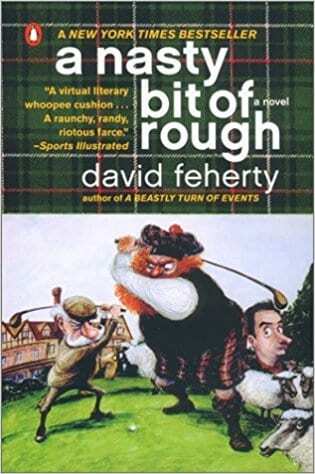 David Feherty‘s sharp wit and colorful personality have made him golf’s favorite TV announcer. A former professional golfer on the European and PGA Tours, he is now with NBC Sports and premiered his own primetime talk show on The Golf Channel in 2011. A mental health advocate, Feherty is open about his struggle with addiction and depression saying, “Far too many people are owned by addiction and devastated by depression. There’s such a stigma attached to mental illness that they’re afraid to get help”. Although Feherty’s comic wit comes through on any of his topics, Feherty opens up with his personal story dealing with clinical depression, his addiction to drugs and alcohol and his diagnosis of bipolar. Feherty is a natural comic and entertains audiences with sports anecdotes of sports legends he’s interviewed and covered on TV and adds his own personal stories of his professional golf career. Feherty enjoyed a successful professional career, with 10 victories worldwide and over $3 million in prize money. He was a regular on the European Tour, with victories including the ICL International, the Italian Open, Scottish Open, South Africa PGA, BMW Open, Cannes Open, and Madrid Open. He captained the winning Irish team in the 1990 Alfred Dunhill Cup and played on the European Ryder Cup Team in 1991, an experience that rejuvenated his fervor for golf. 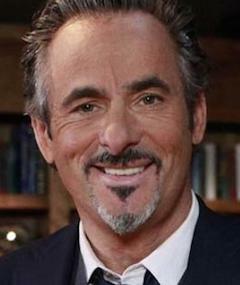 In 1997, Feherty retired from professional golf when offered a position as a golf commentator for CBS Sports. “I always enjoyed talking more than playing, and now CBS and the Golf Channel are paying me for what I like to do most.” Thanks to his sharp wit and colorful personality, Feherty has become golf’s favorite announcer. The Golf Channel is currently airing its fourth season of Feherty � its most popular program. No topic is off limits in this original series that shares revealing interviews with well-known personalities from sports and entertainment, including President Clinton, Donald Trump, Samuel L. Jackson and Bill Russell among others. As one critic observed, “Feherty is like the man: brutally honest, funny, maddeningly scattered.” Thanks to a recent partnership with PGA Tour Radio and the Golf Channel, the program is now broadcast on Sirius and XM satellite radio.